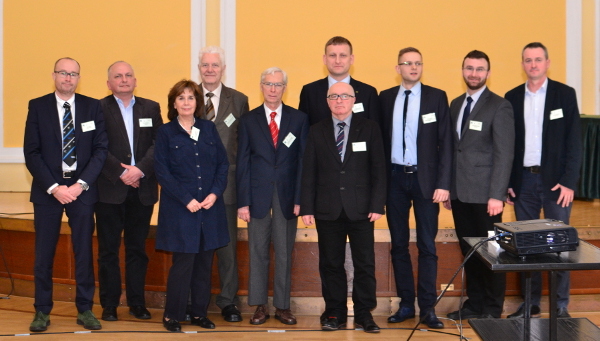 On March 3, 2016, the Research Institute of Roads and Bridges and the Polish Association of Special Foundation Contractors organized a fifth geotechnical seminar for engineers “Głębokie wykopy 2016” in Warsaw. The aim of the seminar was to present current implementations and solutions used on construction sites. This is the next meeting, which introduces the issues of foundation and strengthening the ground of deep excavations. There were many speakers. M. in. Mr. Radosław Grunwald, COVER representative and a specialist in the field of geoengineering and construction injections, who presented a review paper on methods of injecting in geotechnics, illustrated with numerous examples from the implementation.